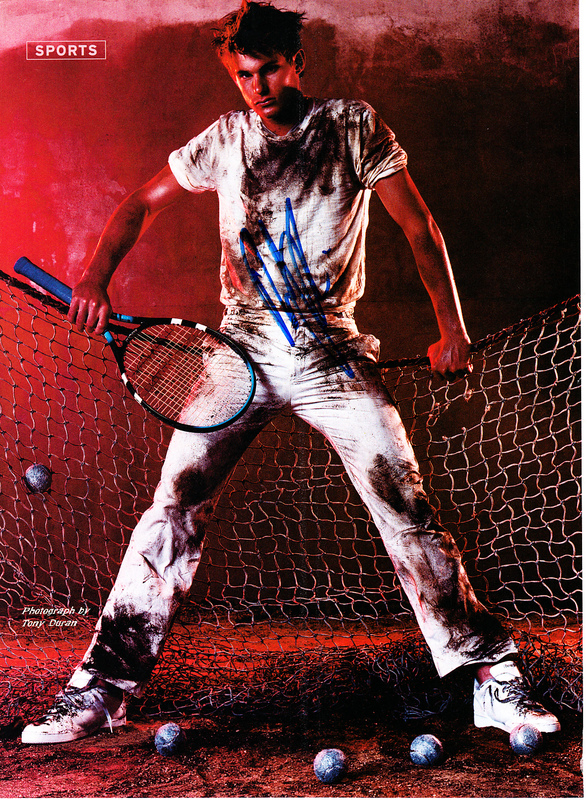 Full page tennis magazine photo autographed by ATP Tour superstar Andy Roddick. Suitable for framing. Obtained in person. With certificate of authenticity from AutographsForSale.com. ONLY ONE AVAILABLE FOR SALE.